The CBA delegate will be required to monitor the progress and provide relevant support to the three participants of the first phase of the programme and to embed cash based support into two new Sahelian Red Cross Society’s existing disaster preparedness and livelihoods systems. They will be a technical specialist responsible for coordinating and developing bespoke training and coaching while ensuring coordination and participation with technical leaders in the field. 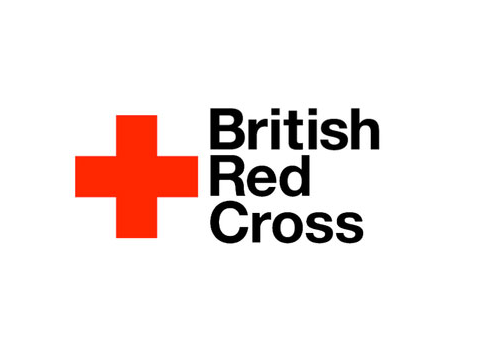 This is an exciting opportunity to be a core part of ensuring that Sahelian Red Cross/Red Crescent National Societies can scale up their cash transfer based assistance capacities to meet relief needs of affected people and/or deliver long term support to vulnerable people, respecting their choice and promoting their dignity. If you are unable to apply online or have any queries, please contact Gaelle Pertot at [email protected] referencing the job title: Cash Based Assistance Delegate, West and Central Africa Region. To read the full Job Description and Person Specification, please click here. For those interested in this please apply online by clicking the ‘Apply’ button below. In the British Red Cross we will not tolerate any form of misconduct, including sexual harassment, exploitation and abuse. We have a code of conduct in place and are committed to creating a culture of integrity in the organisation where misconduct is not tolerated, situations of abuse are quickly investigated and perpetrators are dealt with effectively. We are committed to being an inclusive employer with a diverse workforce. We encourage applications from people from the widest possible diversity of backgrounds, cultures and experiences – including disabled and ethnic minority candidates. This is to contribute to the breadth of experience we need to respond to people in crisis. You can read more about our commitment to diversity on our website.